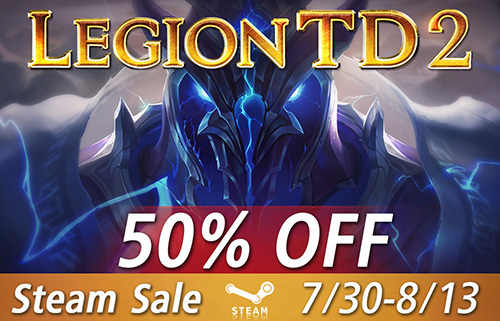 Legion TD 2 will be 50% off starting July 30! This is a great opportunity to introduce your friends to the game. 37 teams signed up so far! Over $400 prize pool, and growing. Sign-up is free. See Masters Cup II thread for details. 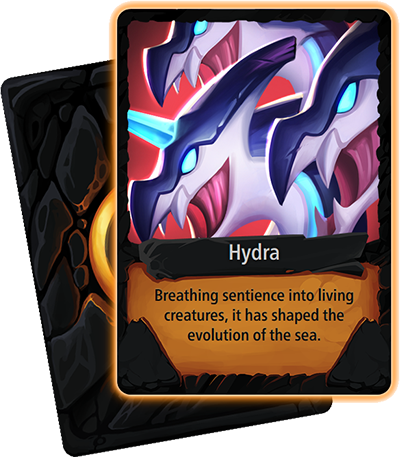 Tier 5 (and unlocked Atlantean legion) coming Monday, August 6. Lisk is getting married soon. See team summer update thread for details. Thanks to contributions by the community, we’re excited to release Legion TD 2 into Russian, German, Spanish, Castilian, Brazilian Portuguese, Swedish, and Dutch. Thank you to everyone who helped. 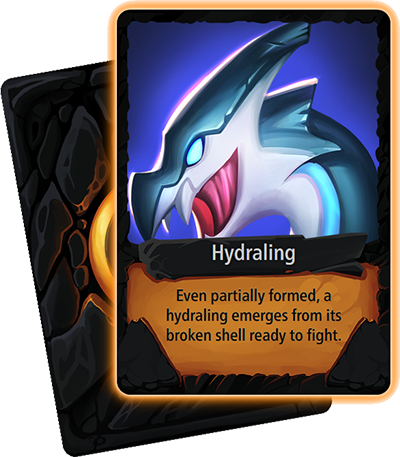 Ability: Incubation - Hatches into a Hydra in 2 waves, or hatches prematurely if killed. If 2-waves premature, -40% damage and damage reduction. If 1-wave premature, -20% damage and damage reduction. Now shows all players, including those who are in-game. 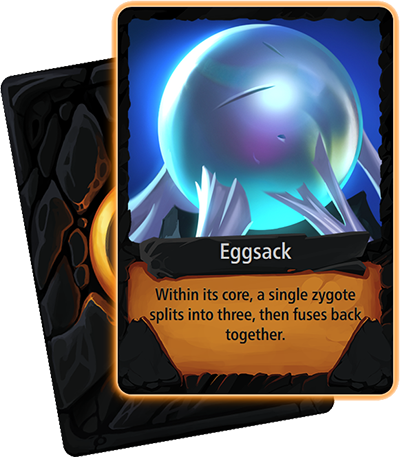 Players in-game will be grayed out. Technical Details: Replaced instances of GetPlayerCombinedInfo with GetPlayerProfile whenever possible, especially in Friends List. Also only pulls statistics when needed, such as viewing a profile or in loading screen. This should reduce backend load considerably, since GetPlayerProfile scrapes way less data. Improved responsiveness of various menus when alt+tabbing (MouseOver/MouseLeave events are now forced when application focuses/unfocuses). This should make it less likely to accidentally select the wrong Legion, for example. Turn on to show all rating changes in the loading screen & post-game stats. Off by default. Added small green healing text when a unit heals due to lifesteal. Lifesteal now feels even better! Added “-clientbug” command for reporting a bug with the client (this will upload your logs) WARNING This has been known to freeze some people’s computers! We’re reducing the necessity of Arcane fighters. They’ll still be important, but less mandatory to have in every roll. 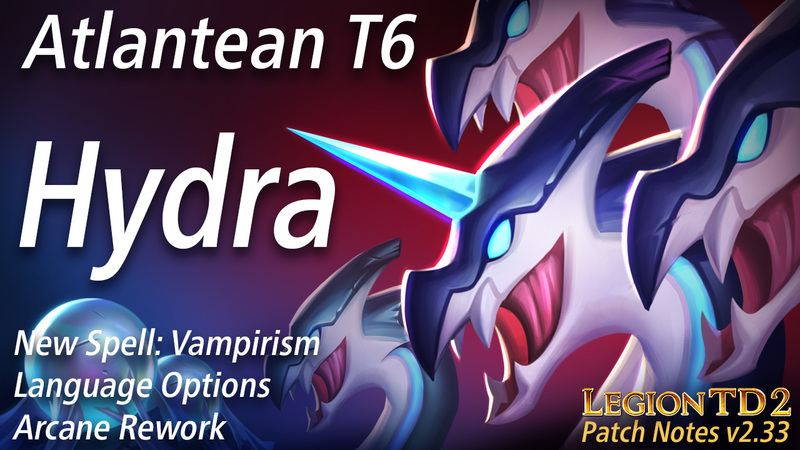 This change effectively nerfs all Arcane units and buffs all Magic units, so we’re compensating some Arcane units with buffs and some Magic units with nerfs.